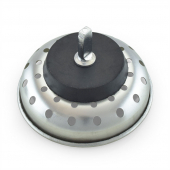 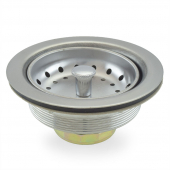 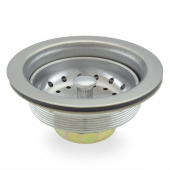 This is a standard, most basic stainless steel kitchen sink drain with basket strainer and hardware. 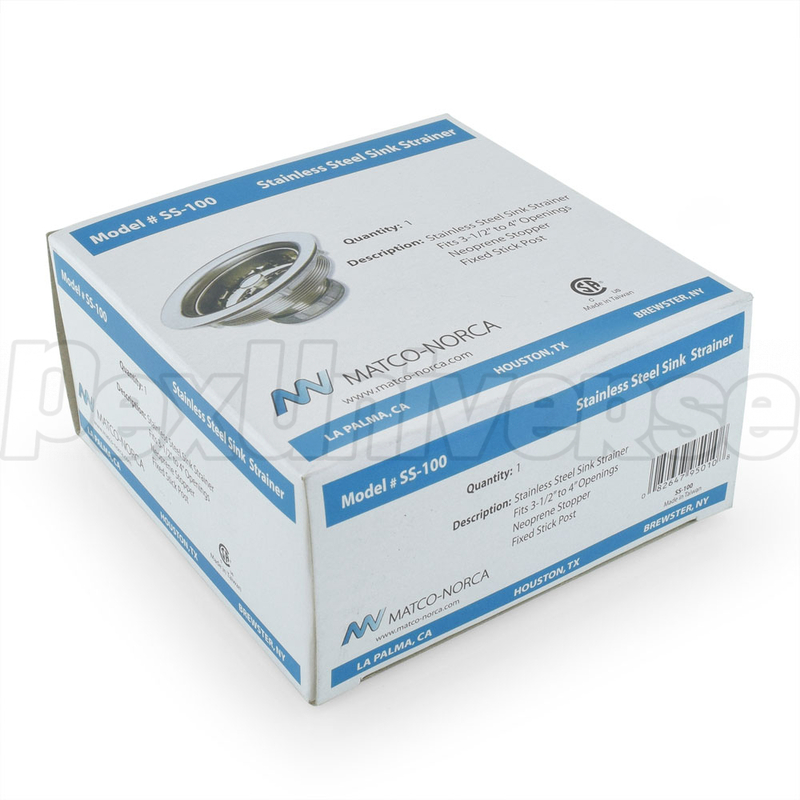 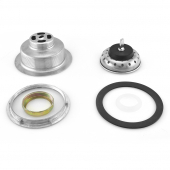 Install using plumber's putty or Sioux Chief No-Putty gaskets. 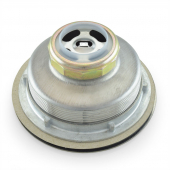 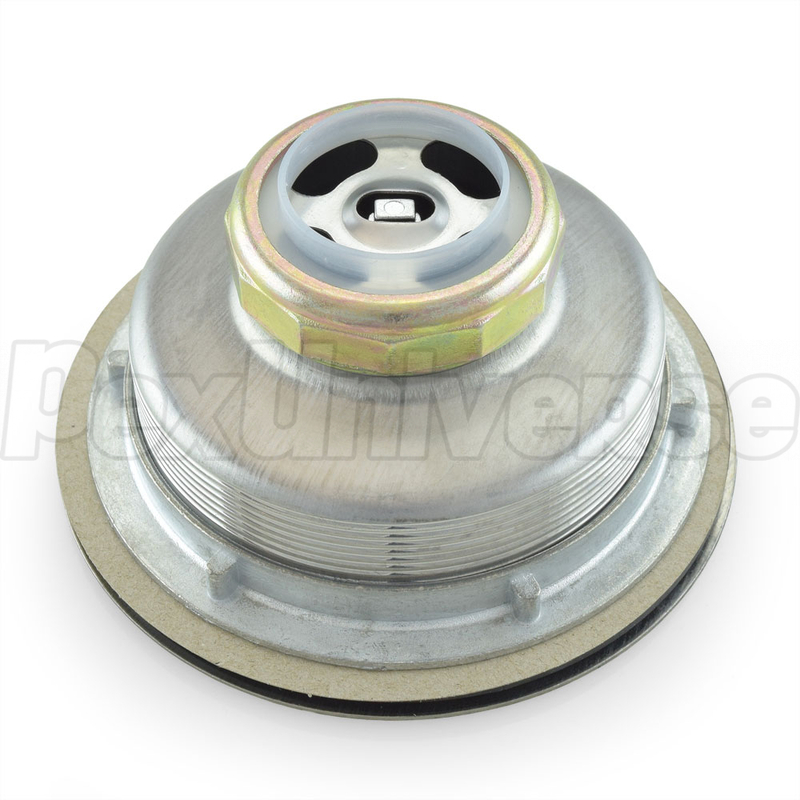 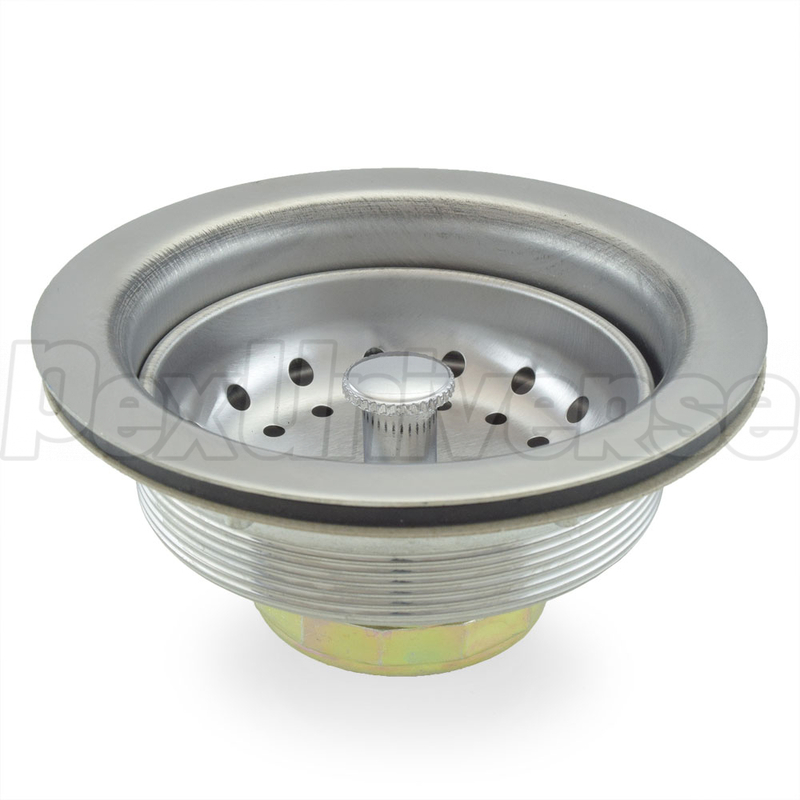 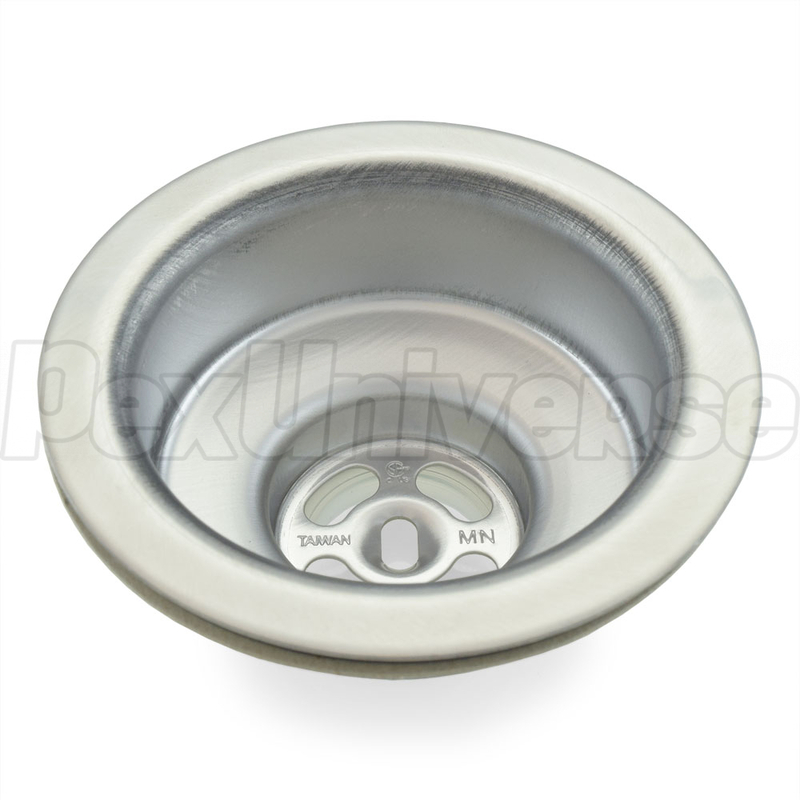 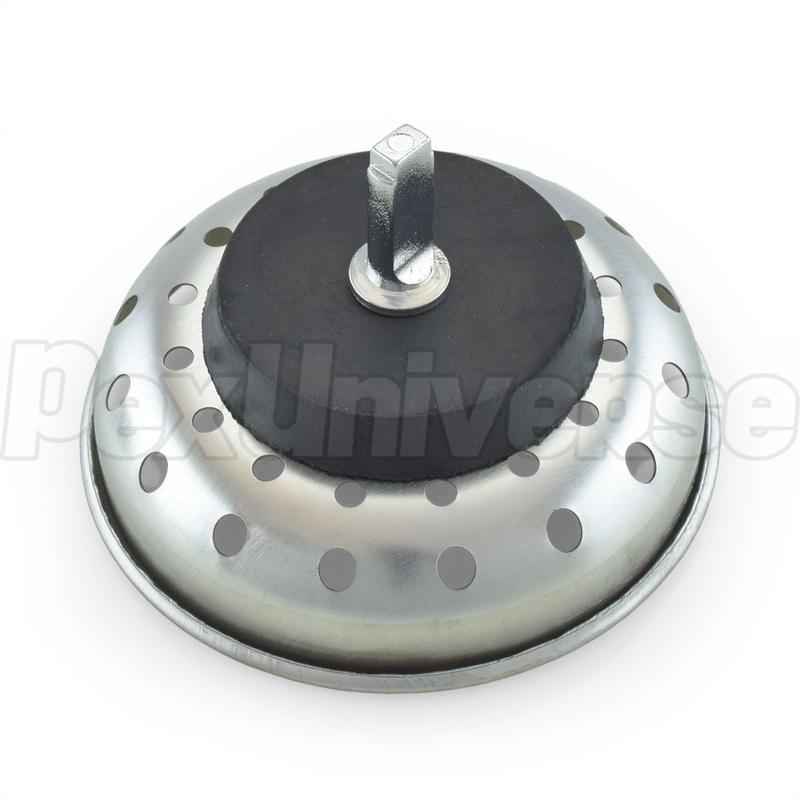 Actual drain top diameter: 4.41"